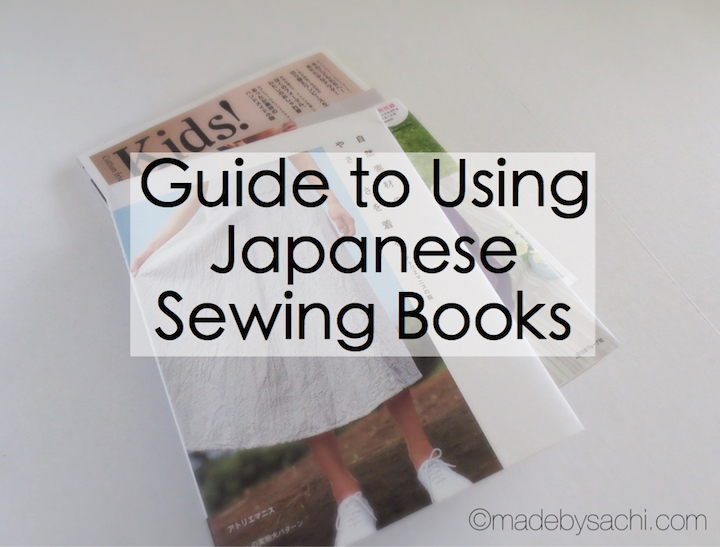 Lately, I see more and more Japanese sewing books becoming noticed in non Japanese-speaking sewing communities. I think many of these Japanese books have good line drawings to show construction processes so one could understand them even without written instructions. If you have sewn a dress or two before, you can make a pretty good guess about what they are about. 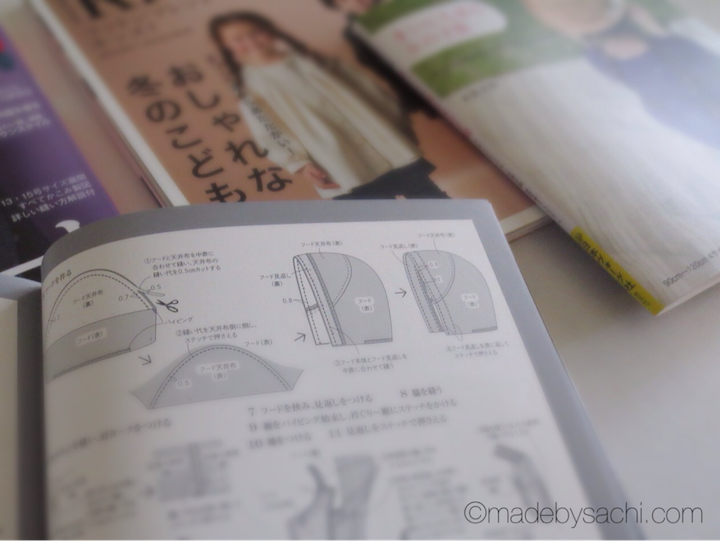 Like Burda Style magazines, Japanese sewing books usually come with all patterns printed on one or two sheets of paper (though overlapping is not as bad, I think), and no seam allowances are included in those patterns. You are supposed to trace the patterns, and then add seam allowances following the book's instruction. In many cases, a diagram shows how you lay patterns on the fabric, and also shows how much seam allowances you should add. They are in centimeters, and, in most of the books, you add 1cm (between 3/8-7/16") to places where no numbers are assigned. I'm 165cm and pretty tall for a Japanese woman. 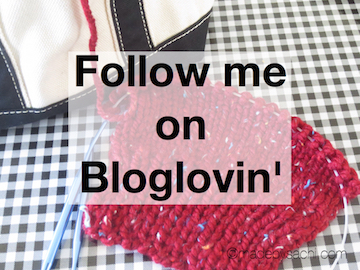 But when I use Big 4 patterns, I usually cut off about 2 inches from pant legs. I noticed that Burda Style magazine sets woman's average height to 168cm, which is about 10cm taller than Japanese female's average height (around 158cm according to Wiki). 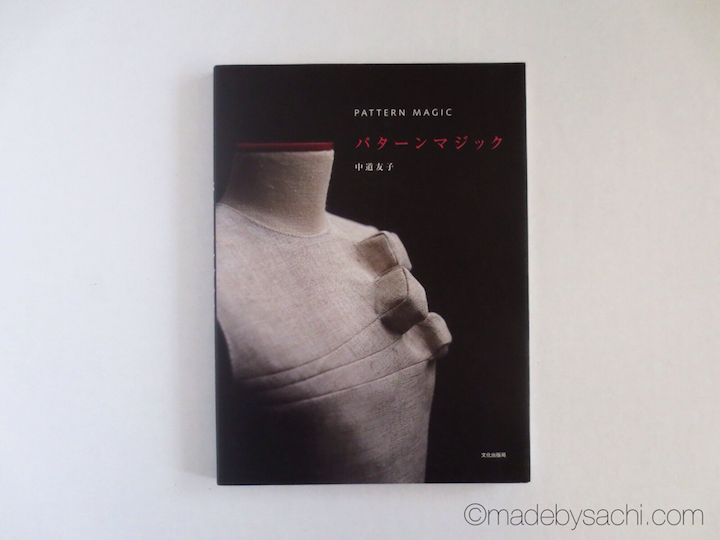 So, for western women, Japanese women's sizing may seem more like western petite sizing. But another point to remember is that Japanese women tend to have longer torsos. If you are making a dress or a jump suit, make sure to check the neck-to-waist length instead of simply grading the patten. 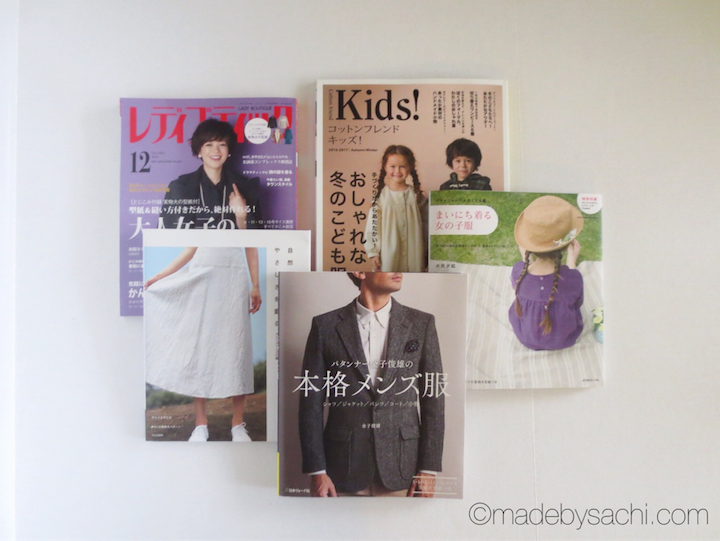 Some of the popular Japanese sewing books like the one above, are published also in English. If you come across some Japanese words you don't understand, this list might help you.